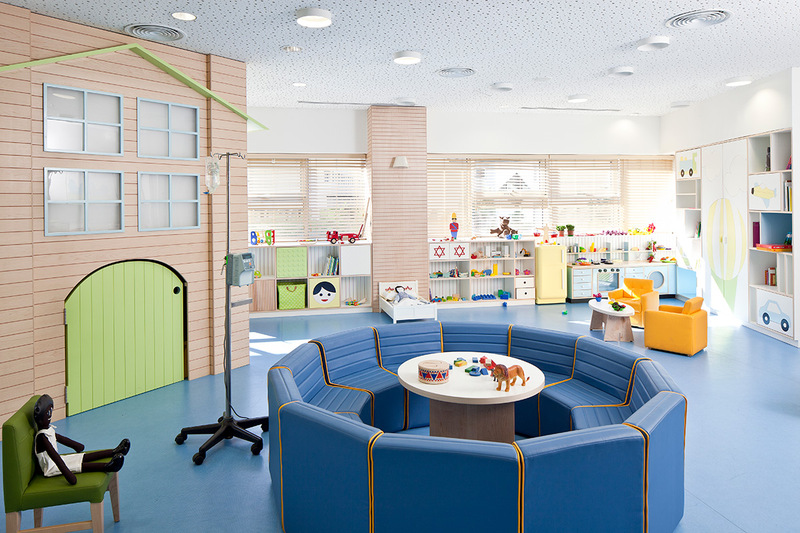 An uplifting, supportive setting is an integral part of the patient's recuperation process. 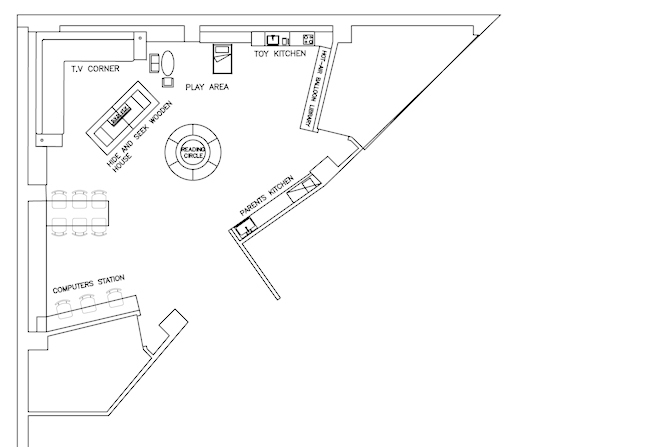 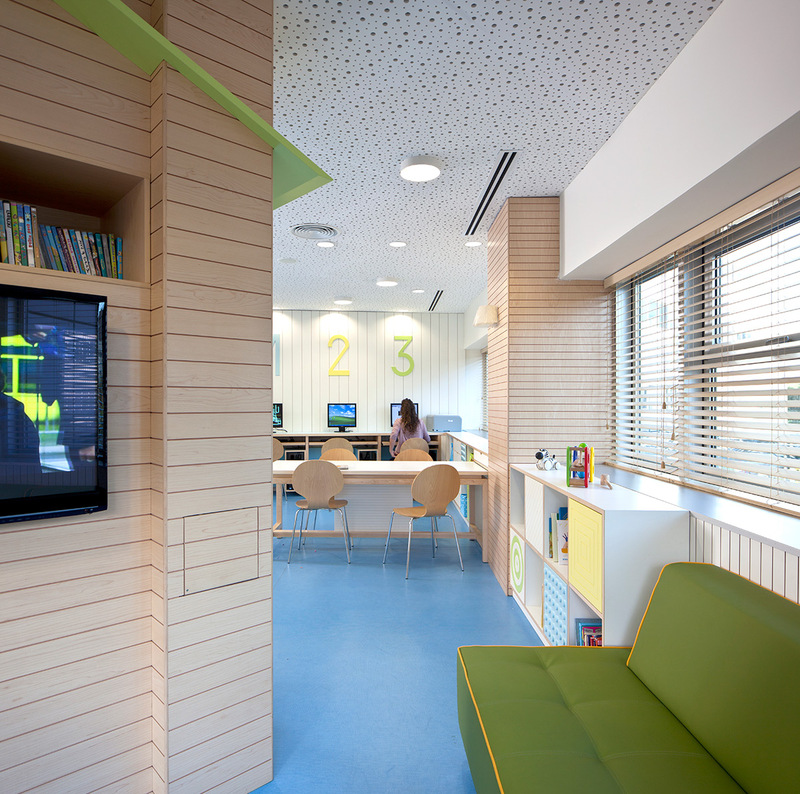 This perception was the guiding light behind the design of the play area in Dana Children's Hospital. 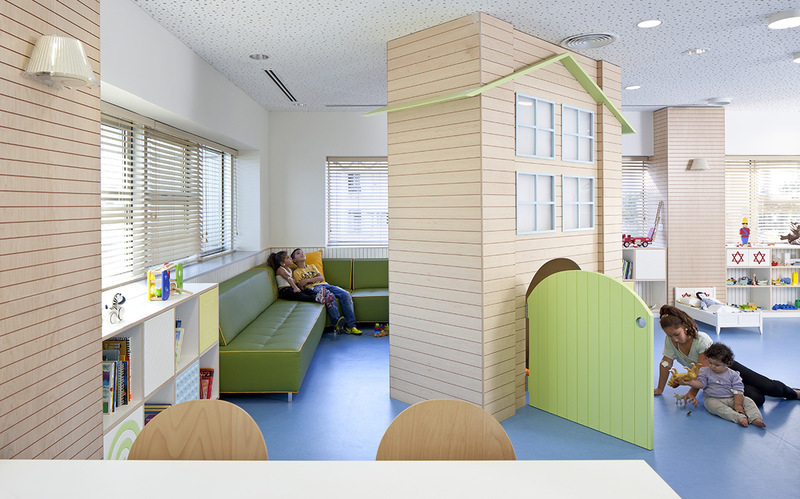 Extending over approximately 100 m², it was designed as a ex-territory space, using a play-based environment as a therapeutic tool where play serves as a vehicle for healing, thus reinforcing the children's healthy aspect. 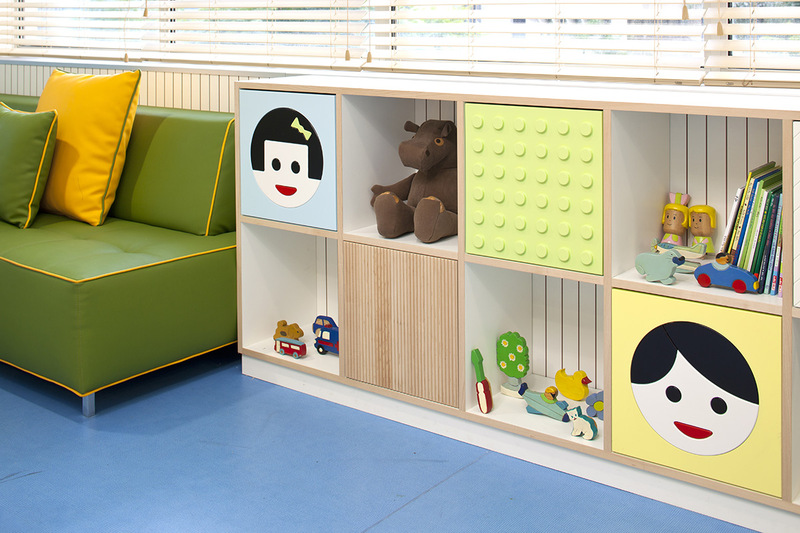 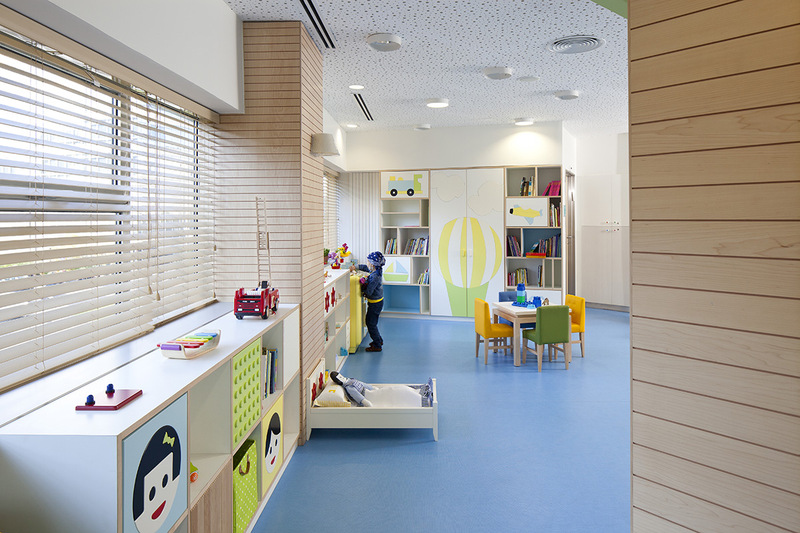 The design of the space, with its different areas of activities, offers a playful refuge, enabling the children and their families to forget their illness for awhile. 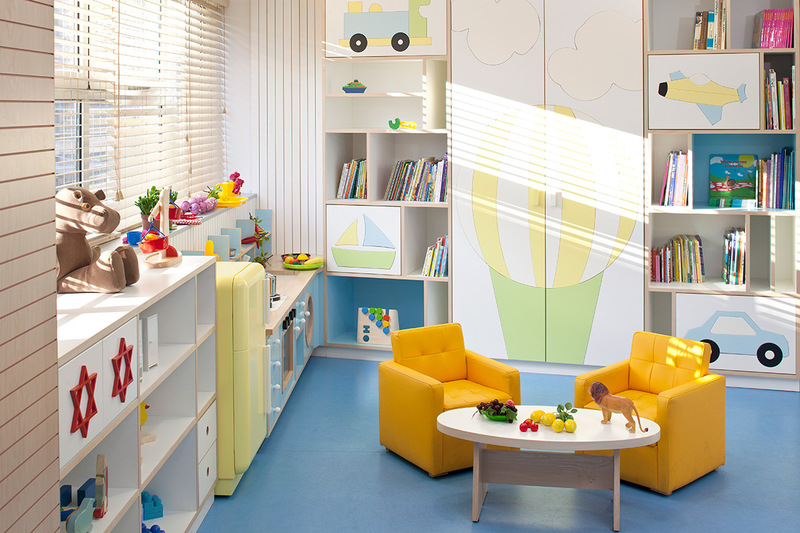 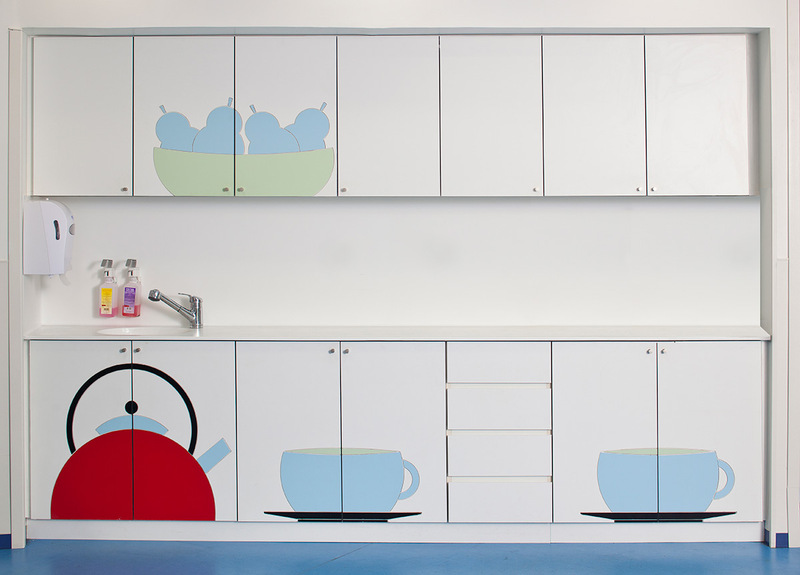 The design was preceded by observations of the children, and a dialogue with the staff, who stressed important therapeutic and medical aspects be met for the children's resulting needs.